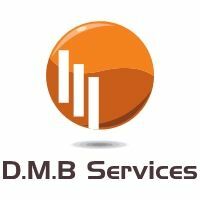 D.M.B Services specialize in portable appliance testing at very low costs. Our portable appliance testing service starts from £1 per item. We also offer a fixed price quotation and will beat any genuine qoute. 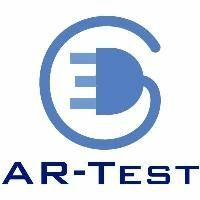 We provide all test results and certificates in a folder and offer free minor repairs including free plug and fuse replacements. We cover a wide area of Staffordshire so please contact us for a quote!